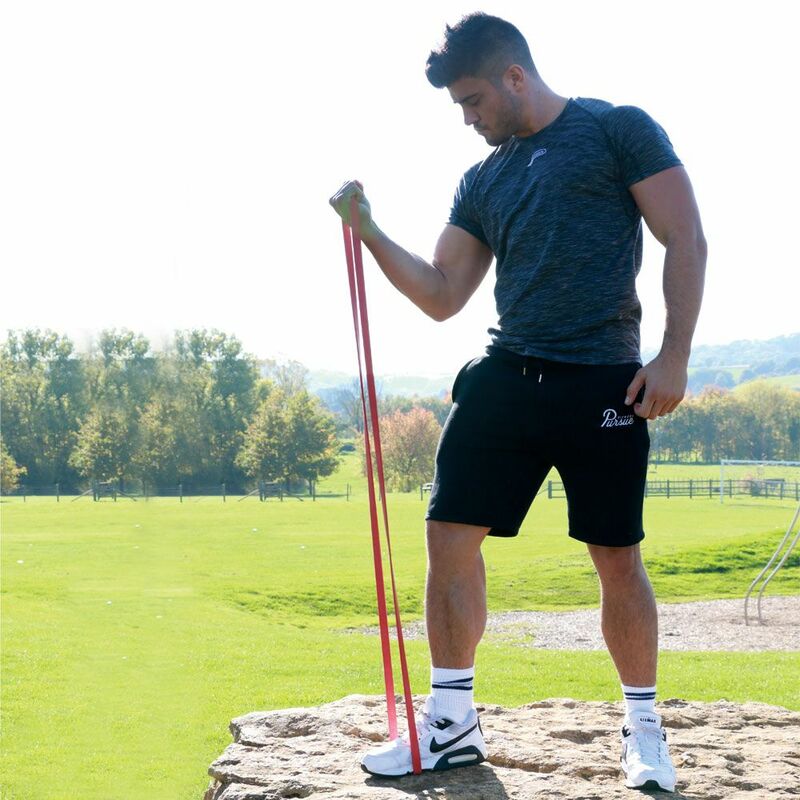 Add extra intensity to your workouts and exercise anywhere you want using the Fitness Mad Light Power resistance loop. Lightweight, durable and portable, this heavy-duty resistant band is manufactured from latex rubber and can be used for whole-body exercises, strength training and physical rehabilitation sessions. It offers a diameter of 104cm (40'') and helps to improve fitness, increase range of motion and strengthen core muscles. for submitting product information about Fitness Mad Light Power Resistance Loop We aim to answer all questions within 2-3 days. 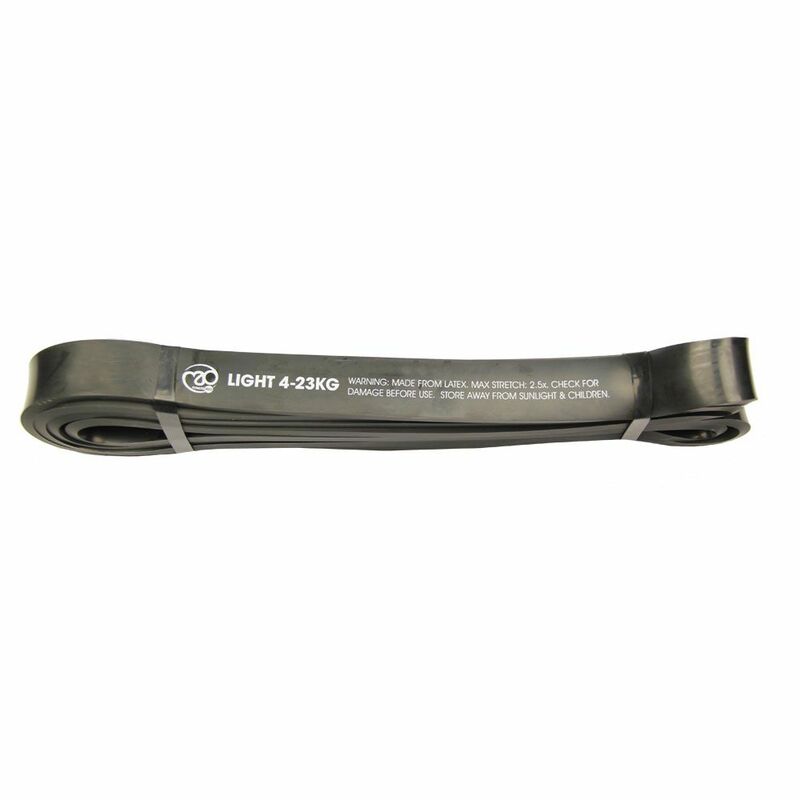 for submitting product information about Fitness Mad Light Power Resistance Loop. We aim to answer all questions within 2-3 days. If you provided your name and email address, we will email you as soon as the answer is published. 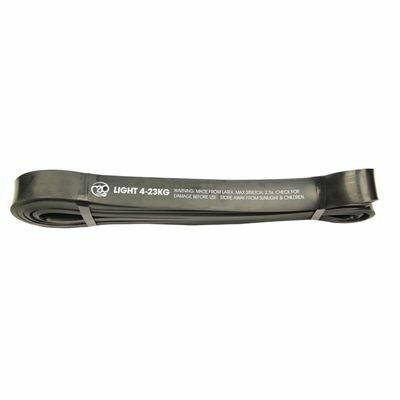 for submitting product review about Fitness Mad Light Power Resistance Loop.